FACT: We all want to look our best and stand out from the crowd just a little bit don’t we? I don’t think this is an ego thing …. we just want to be the best that we can be. I mean, how many of us get dressed in the morning without giving some thought as to what will make us look good? And it’s the same for our kids – they want to be wearing the ‘right’ clothes but look just that little bit different at the same time to stand out. The thing is, looking good takes time – something we’re all short on – especially if you’re dashing out the door at stupid-o-clock to get to training. 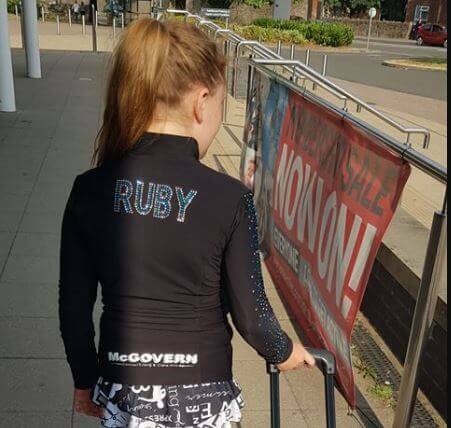 Maybe you want to be able to spot them from the stands when they’re on training ice or maybe they want to look the part in their warm ups at competition, and so, being the amazing parent that you are, you buy them a skating jacket. But, if you want to personalise it or bling it up, its going to take time and effort. Perhaps you don’t know the first thing about adding crystals to clothes, where to get the crystals from or what will look best. Let’s face it, skating clothing isn’t cheap and you don’t want to ruin it by messing up the crystalling! If you’ve never blinged anything before it can be very time consuming and having spent hours slaving over my own daughters kit in the past, I know just how tedious it can be. One option is to let us DO IT FOR YOU! Having added crystals to literally hundreds of jackets and leggings over the years, we’re not blowing our own trumpets by saying that we’re EXPERTS at it. 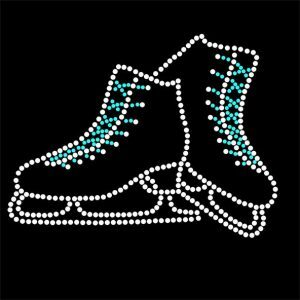 We’re practiced at adding crystals using lots of different techniques and have done many custom orders to put a smile on every skaters face. Step 4: if you want to add on extras underneath your name or along the sleeves of the jacket then add these elements to your basket too. Step 5: Check out and leave the rest to us! Step 6: Beautifully blinged clothing will be delivered direct to your door! 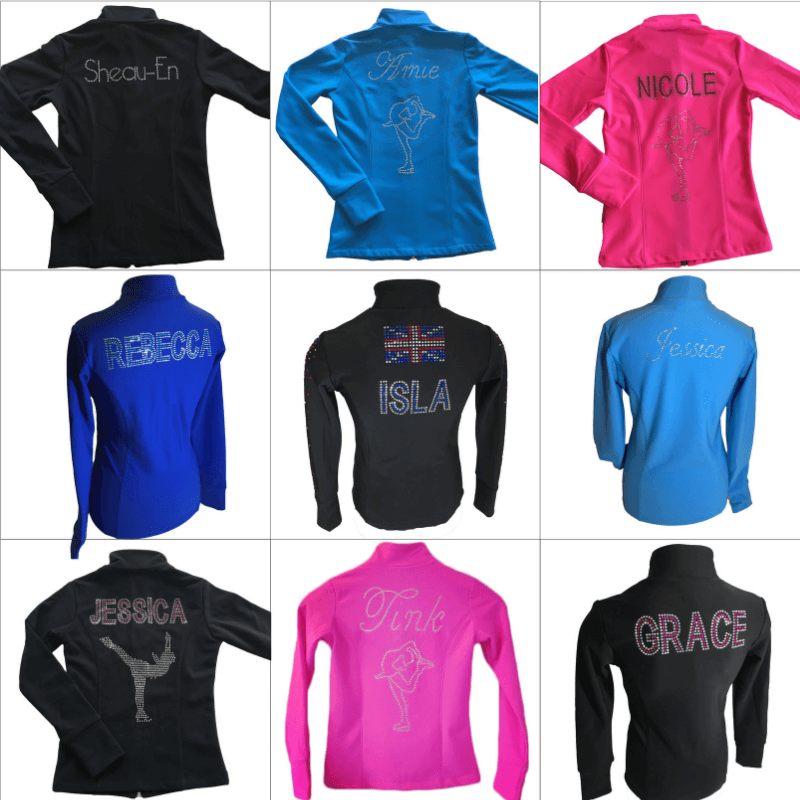 During October, you can add your name and/or any crystal design to any jacket or plain black leggings and receive a 33% discount! Yes, that’s right – normally £15 per design but only £10 for the whole of October. Any font, any colour, any design/name! All our crystal work is guaranteed for 3 months – if any crystals come loose or fall off then just return your item to us and we’ll repair it for you free of charge. 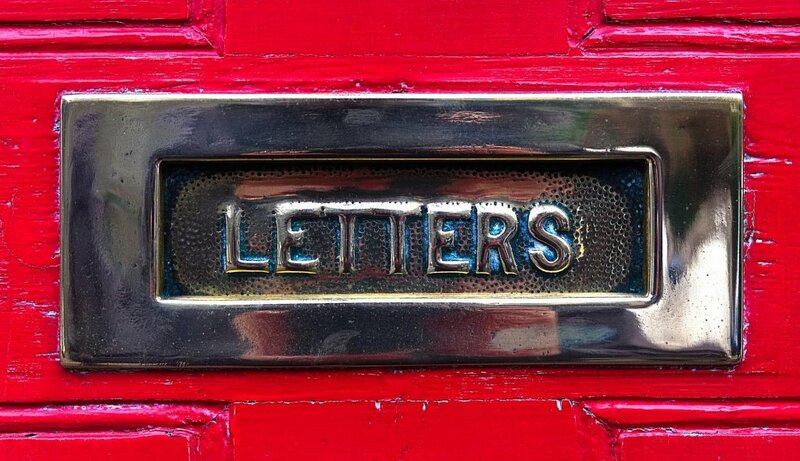 No quibbles, just happily repaired and sent back out to you with our love. 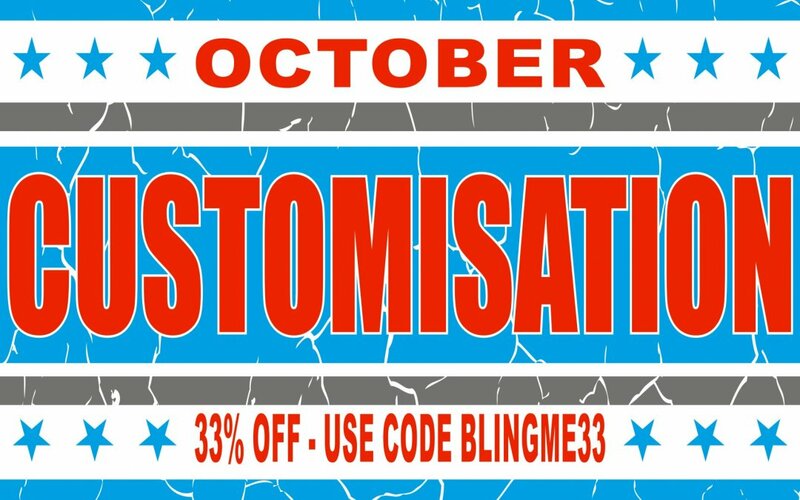 So that’s any jacket or plain black leggings with any bling name or design in any font and any colour with 33% OFF* the cost of customisation! If you were thinking about buying a skating jacket or leggings for a birthday or Christmas present then it’s a bit of a no-brainer really isn’t it?! Don’t delay though – this offer is only available until the end of October. The price for bling names goes up on the 1st of November to £15 per design. 33% off applies to the customisation element only. Names are already reduced by 33%, all other options will be reduced at checkout when using the coupon code BLINGME33. 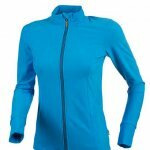 The discount does not apply to the base jacket or leggings, only to the customisation element. 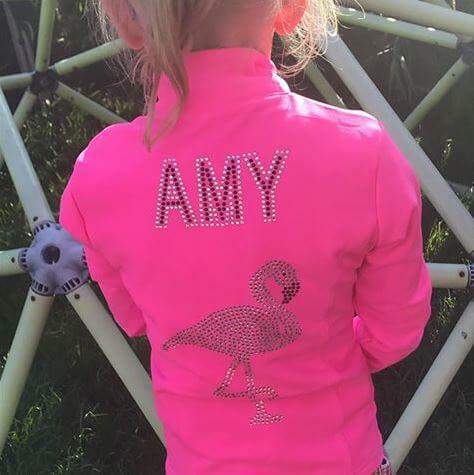 To order your jacket / leggings with a FABULOUS bling design with 33% OFF, click here before the end of October. 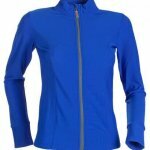 To order your jacket/leggings with 33% OFF the cost of customisation, click here before the end of October.